Houghton have given an insight into who the crowds can expect to see in Kings Lynn this summer. Coming back to Norfolk from the 8th-12th August will be Houghton favourites Ben UFO, Shanti Celeste, DJ Stingray, DMX Krew (with another live set following last years affirming offering at the Tantrum stage), Roman Flügel, Helena Hauff, Optimo and Jane Fitz. 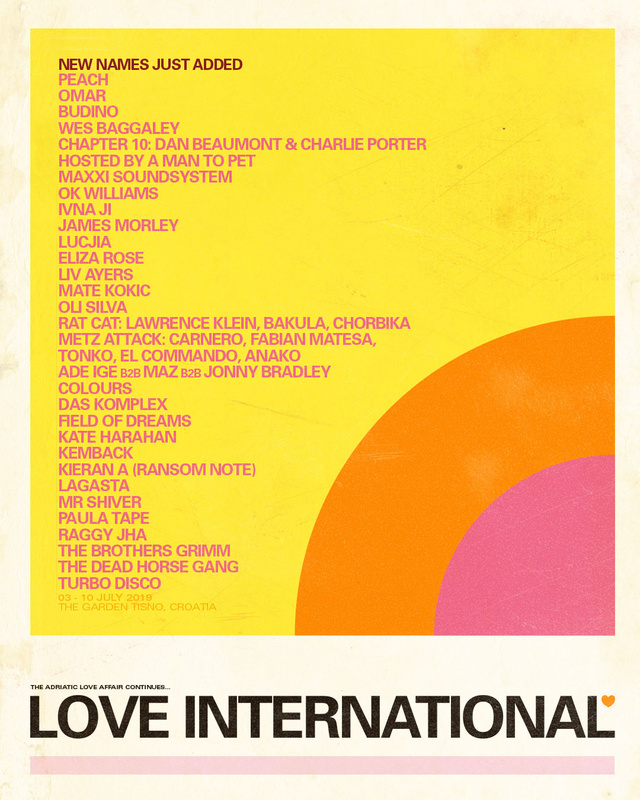 Also returning are: Stratowerx, Jayson Wynters, Prosumer, Rob Mello, Alex Downey, Horse Meat Disco, Cassy, Dan Beaumont, Loshea, Andy Blake, Doc Martin, Hunee, Kirsti Weir, Krywald and Farrer, Wayne Holland, Frank Butters, Felix Dickinson, A.L.F.O.S, Idjut boys, Jenny Jen, Oli Silva, Shane One, Object Blue, Francesco Del Garda, Lukas Wigflex, Nick Luscombe, Willow, Christophe, Omar and Seth Troxler. In addition to this, Four Tet, Convextion (live), Vera, Tommy Guerrero, Raresh, Rhadoo, Antal, Darshan Jesrani, Horror Inc, Michelle (live), Steevio & Suzybee, Gerd Jansen and Palms Trax will be joining the weighty third edition. For more information on Houghton Festival 2019 and tickets click here.